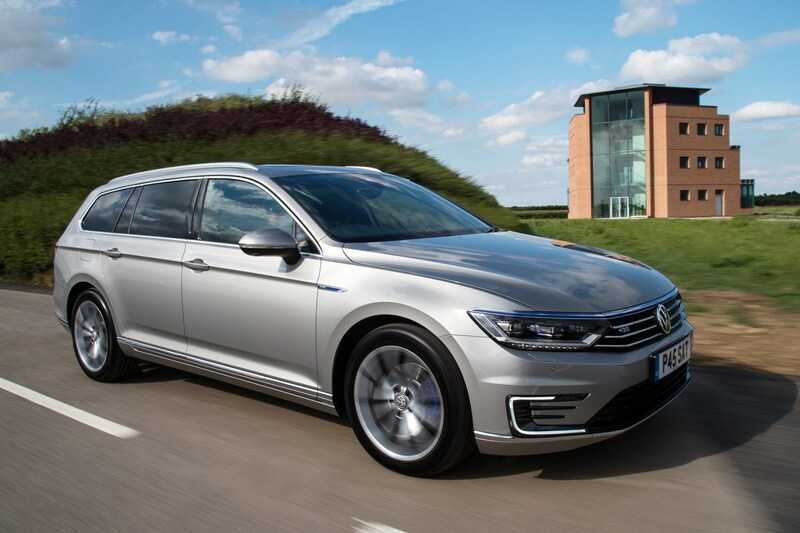 Fancy an upmarket, well-kitted-out car but don’t have the £40,000 cash needed to put one on the drive? 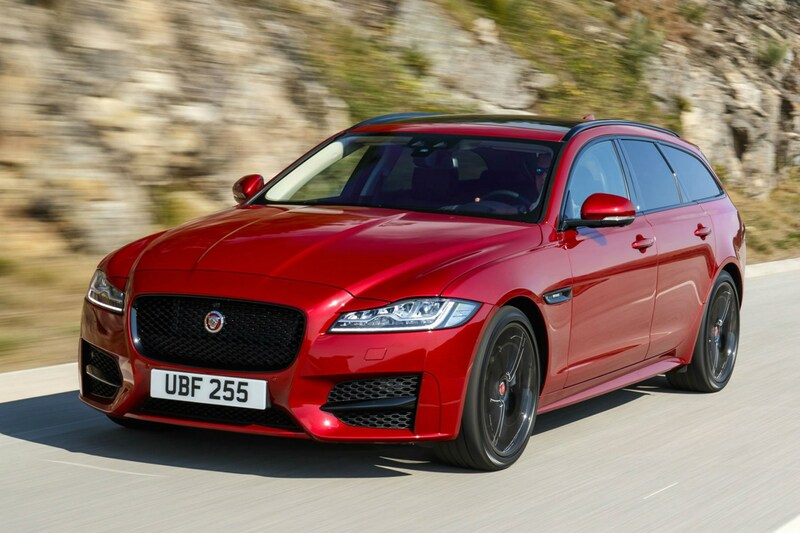 Fear not, PCP finance deals mean that you can drive one of these desirable machines for less than £400 per month (with a deposit of £6,000 or less). 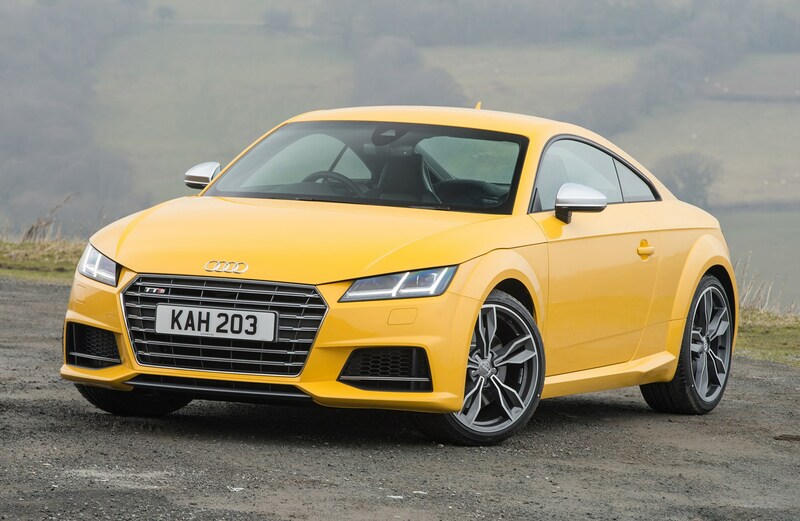 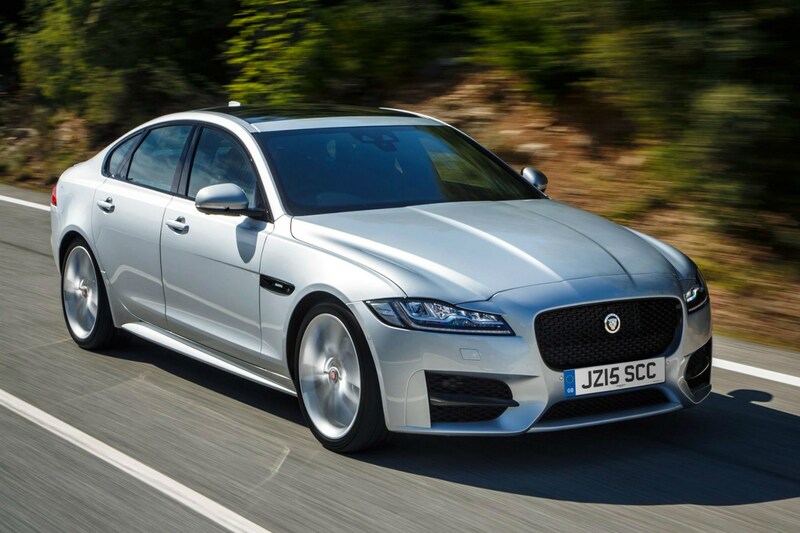 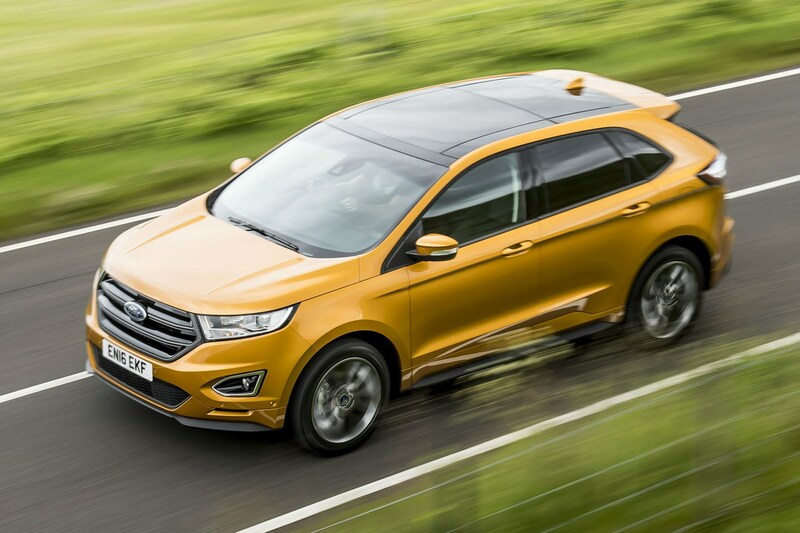 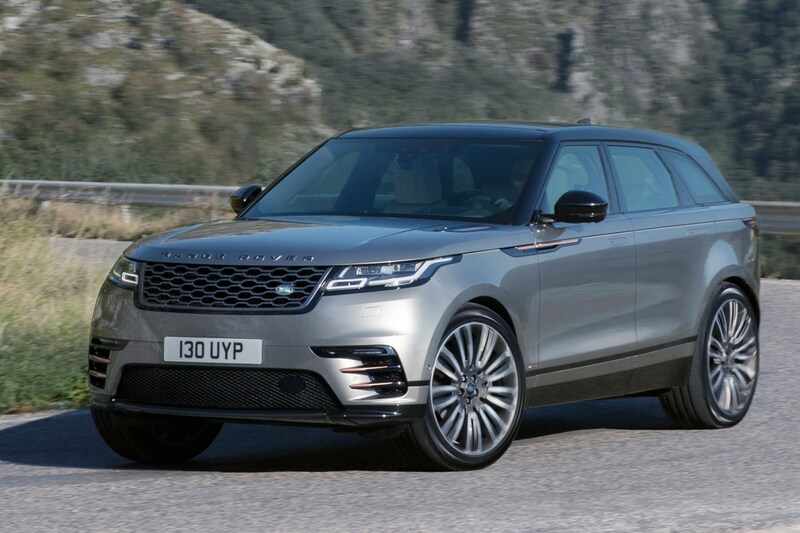 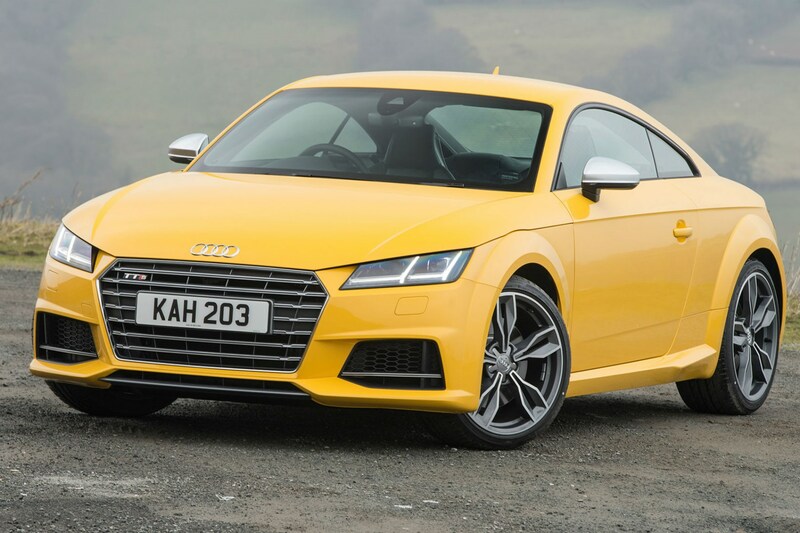 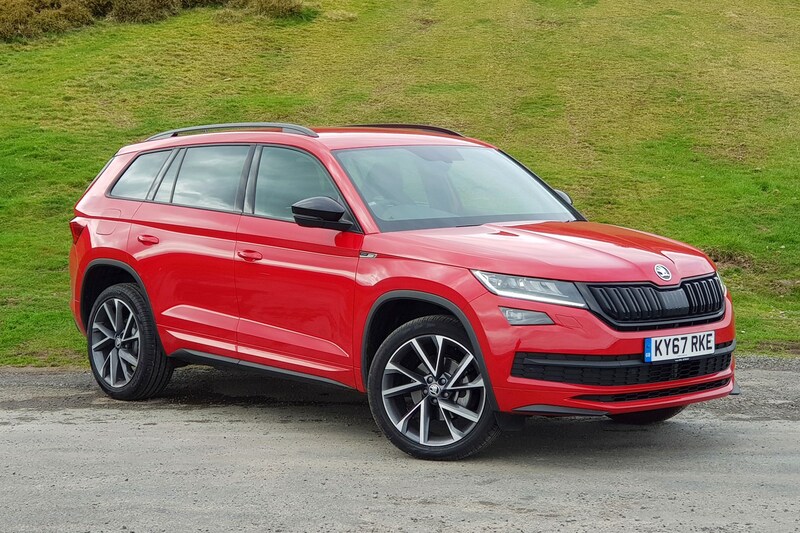 We’ve grouped together the most appealing cars on offer, including everything from rapid turbocharged sports cars, to hefty seven-seat 4x4s with powerful diesel engines and large luxurious cars. 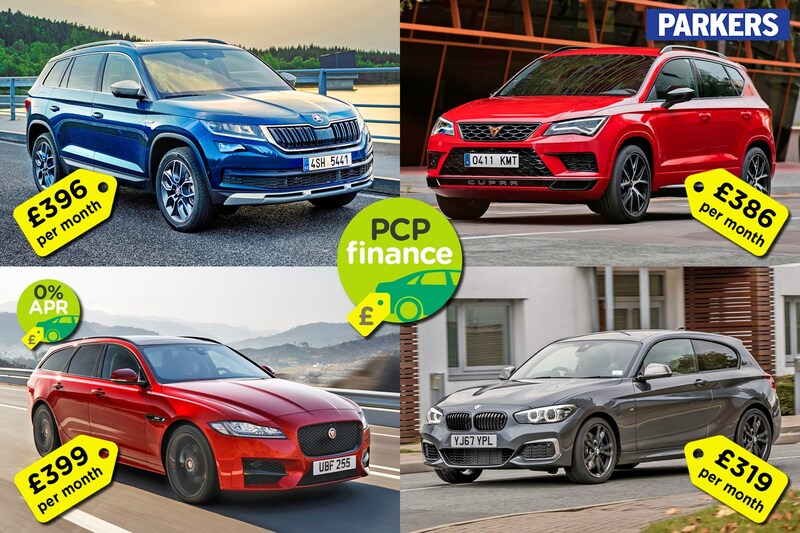 If you’re still getting to grips with car finance, check out our video guides explaining what PCP finance is, how PCH leasing works, and whether Hire Purchase is for you. 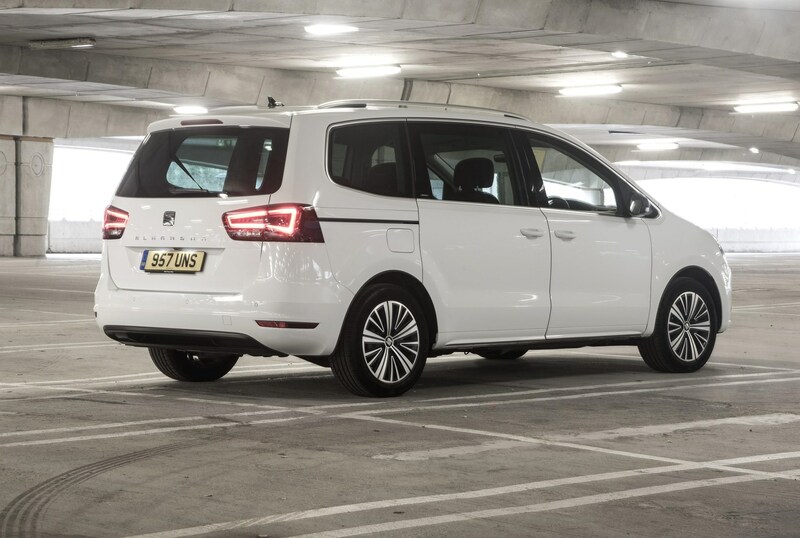 You can also visit our car finance calculator to see how much you can afford to borrow, or if you're looking to lease you can check out the Parkers leasing search tool. 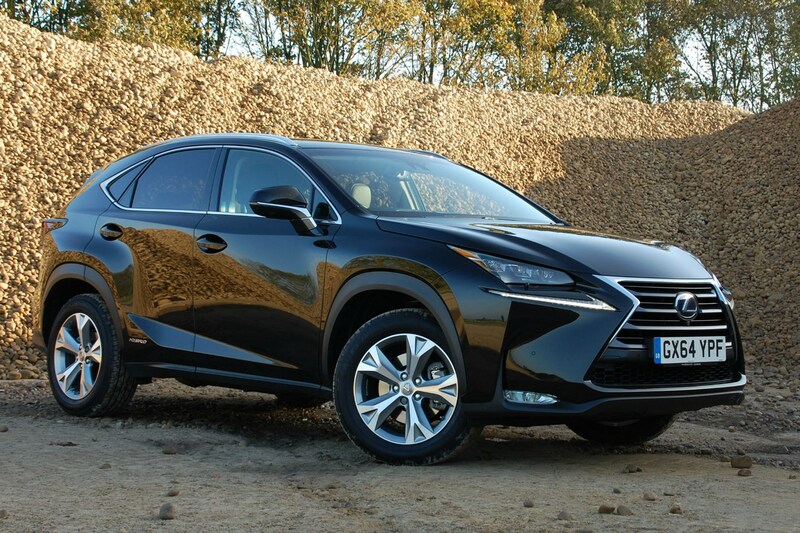 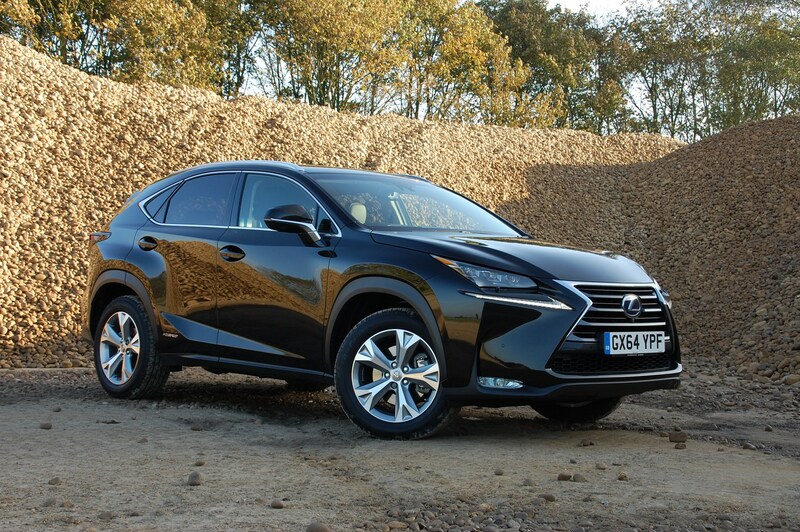 Like the idea of a comfortable high-riding SUV but don't want to compromise on power? 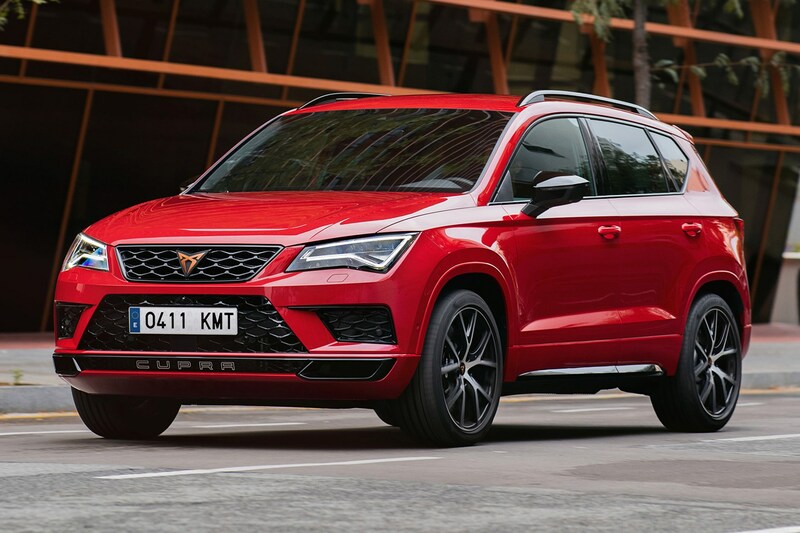 With 300hp and all-wheel drive grip, the Cupra Ateca offers sports car speed in an SUV shell. 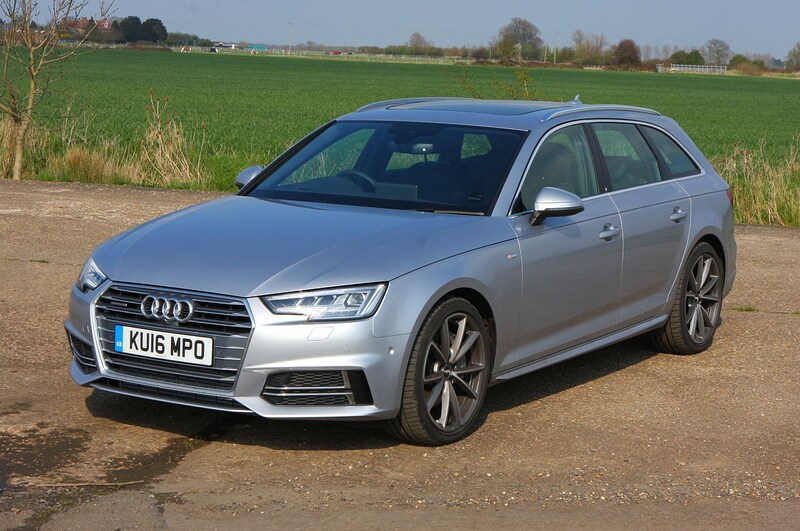 An upmarket cabin, powerful 300hp turbocharged petrol engine, all-wheel drive and plenty of standard kit make this the best value car available for less than £400 per month. 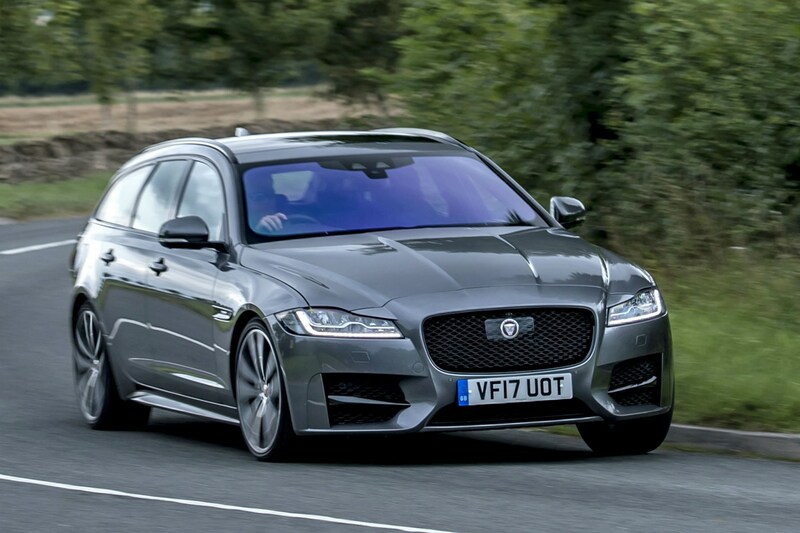 What makes this XF such good value is interest-free credit, a substantial £4,300 deposit contribution discount and strong residual values. 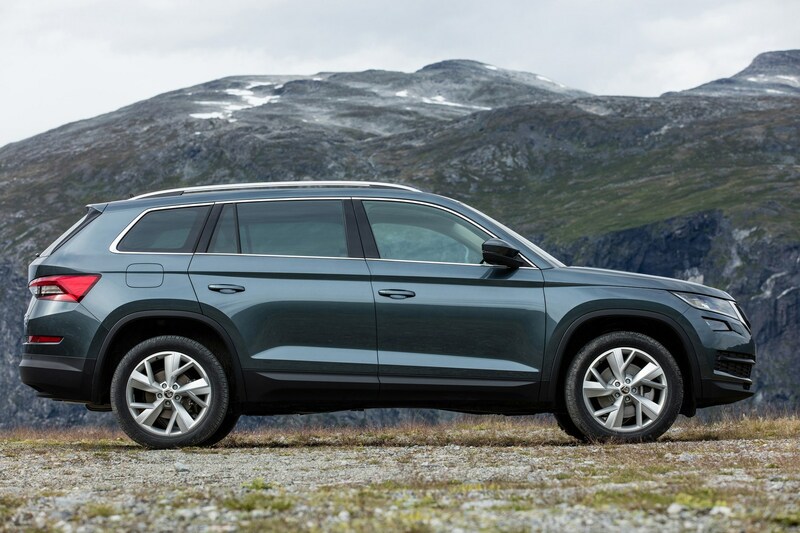 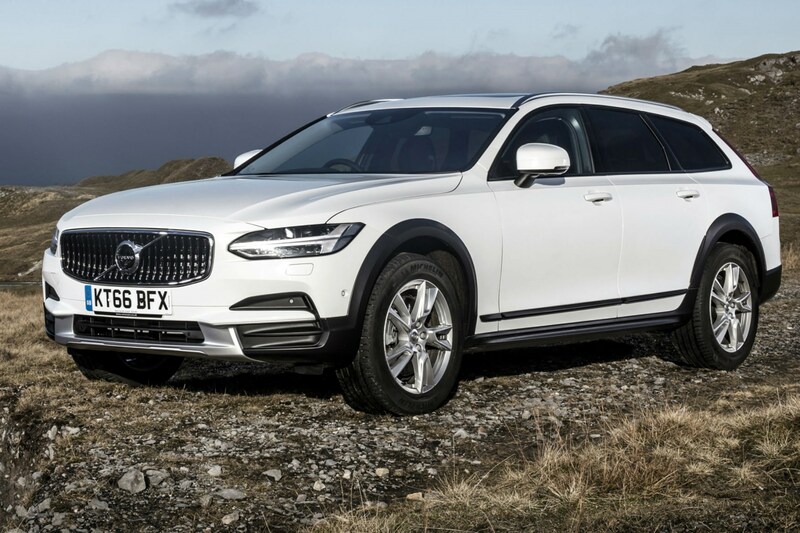 Making the Cross Country even better value is a relatively low £3,976 deposit (put down £6,000 and monthly payments will fall), partly thanks to enormous £9,089 Volvo finance discounts. 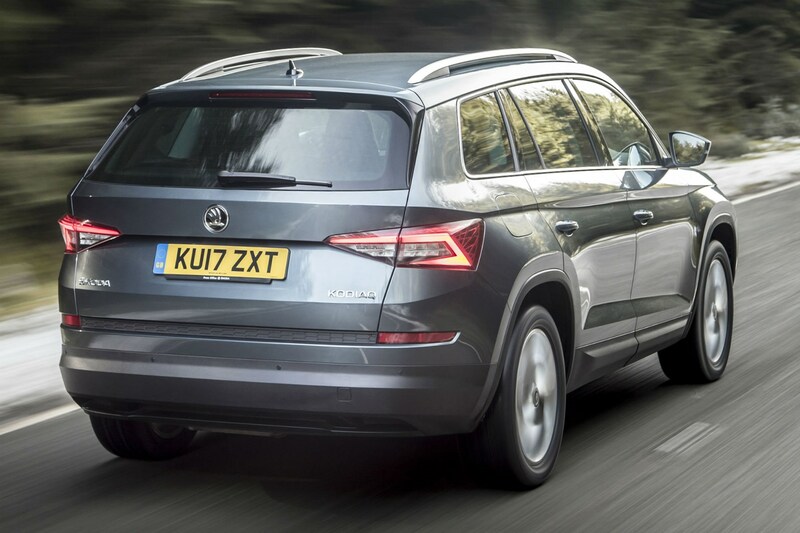 With seven seats, a punchy diesel engine, four-wheel drive and a super-slick automatic gearbox, this Kodiaq could be the ultimate family car. 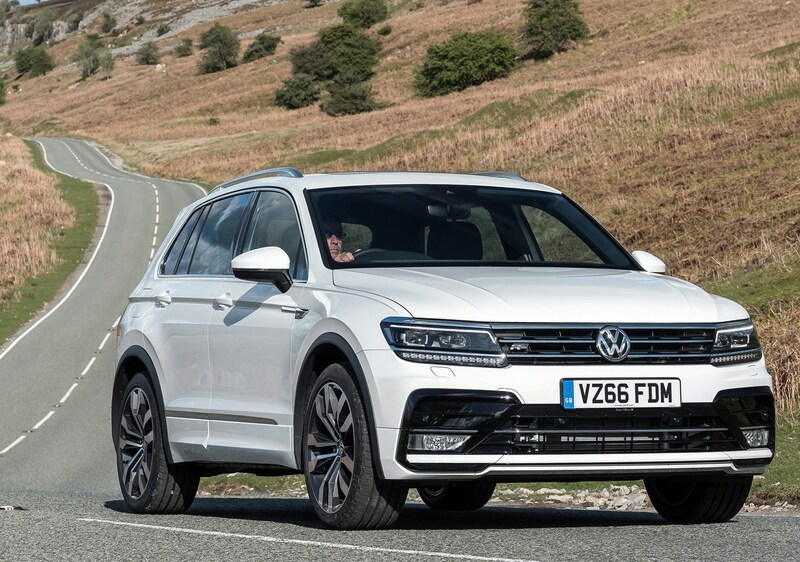 Especially in top-spec Edition trim. 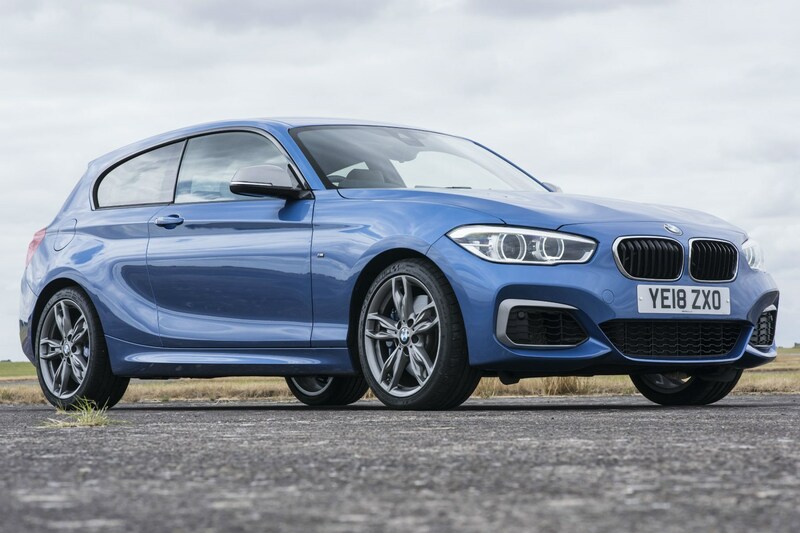 With its potent turbocharged 3.0-litre six-cylinder petrol engine and power channelled to the rear tyres, the M140i is more of a sports car than a shopping car. 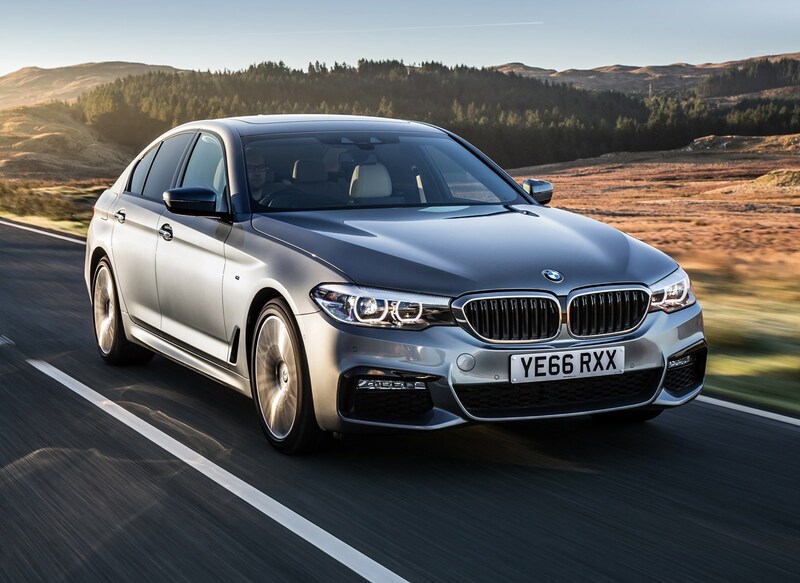 Better still, BMW has discounted the car further so you can now get a high-specification Shadow Edition version for the price of the standard car. 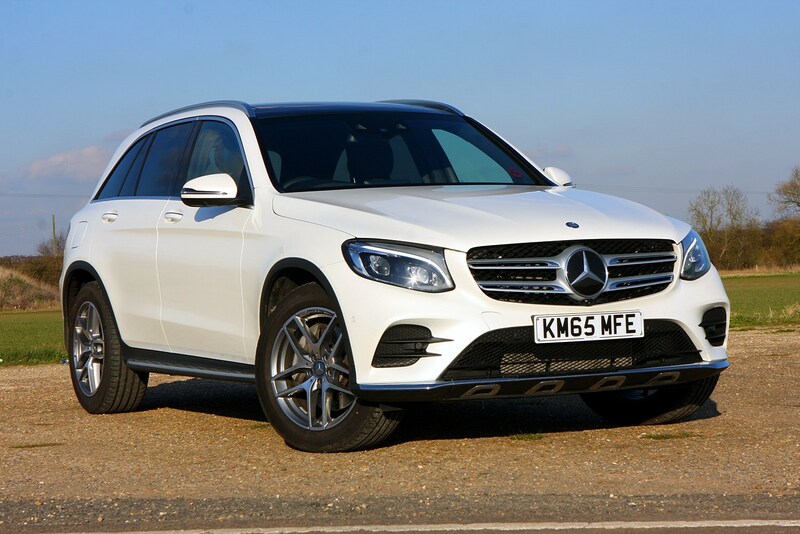 Video: what is PCH leasing? 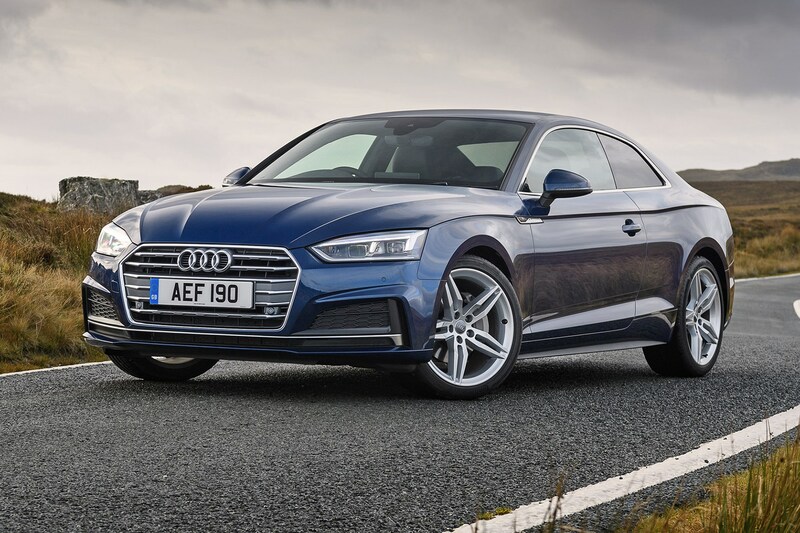 Striking looks, an upmarket cabin and a reasonably potent petrol engine make this A5 Coupe an appealing car for £400 per month. 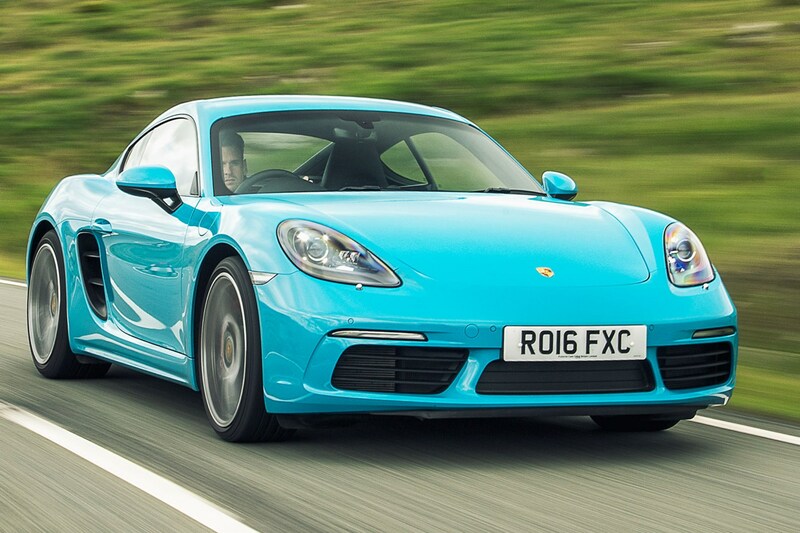 More than this, you get plenty of change, too. 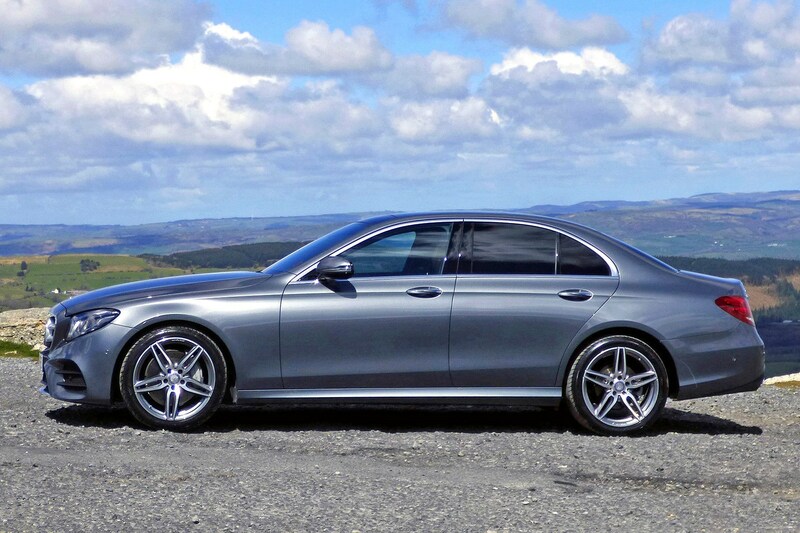 This isn't the most extravagant Mercedes, but even in 2.0-litre diesel form this E-Class is supremely comfortable, refined and completely at home cruising along the motorway. 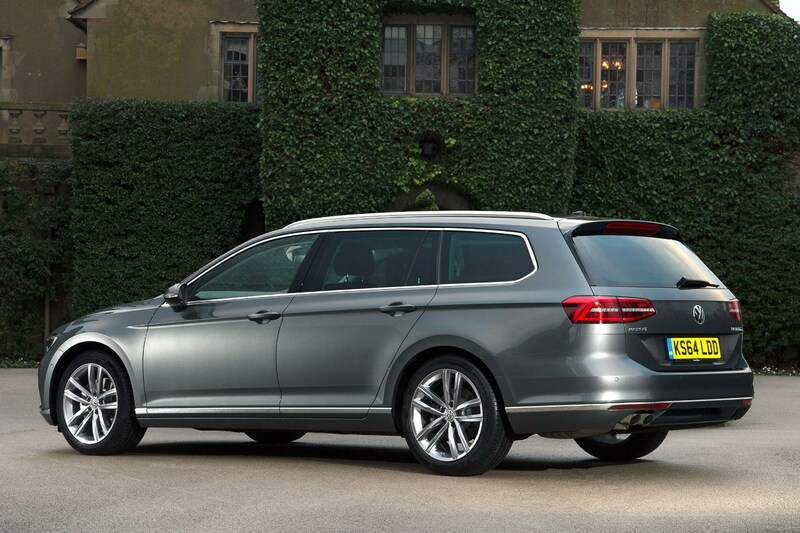 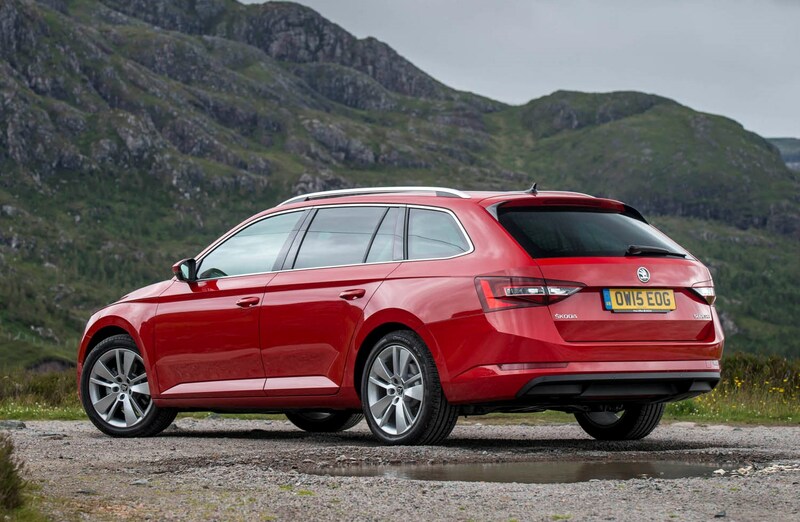 A giant boot, luxurious cabin, punchy but economical diesel engine and plenty of standard kit make this Passat Estate a great all-rounder for well under £400 per month. 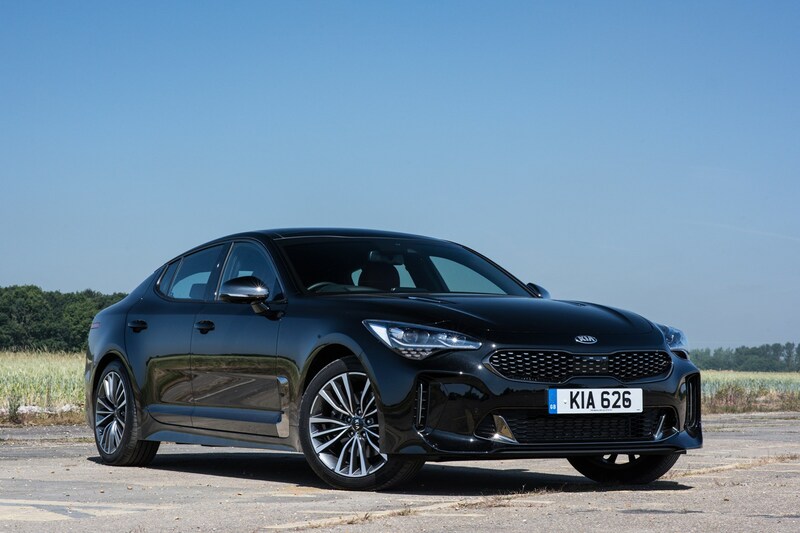 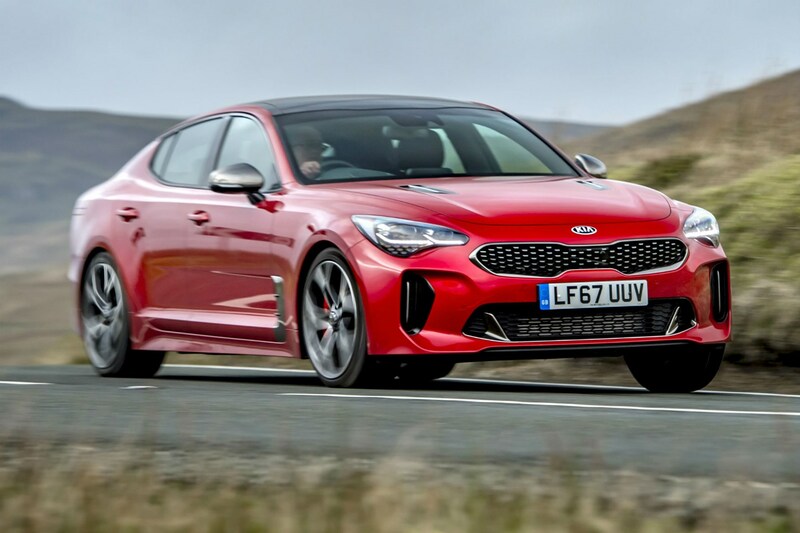 With bold styling, a powerful turbocharged petrol engine and plenty of standard kit on its side, this Stinger is enjoyable to drive and should be equally enjoyable to live with.